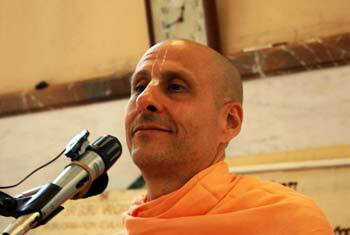 Question to Radhanath Swami: I want to accumulate more wealth and then channelize it for the service of Krishna. But I have a fear that I may deviate and instead of using it for Krishna I may use it more for personal enjoyment. How do I keep a check on this? 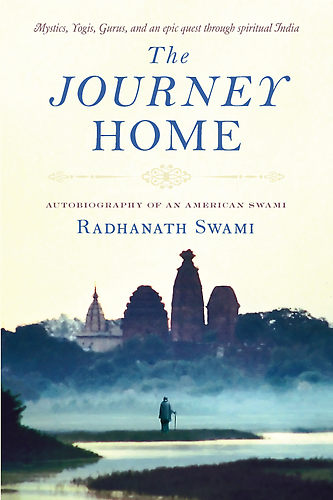 Radhanath Swami Answers: It is possible if we are honest. Secondly, we require spiritual guidance for such important spiritual decisions. If we are in association of devotees we can learn to be an honest devotee of the Lord. 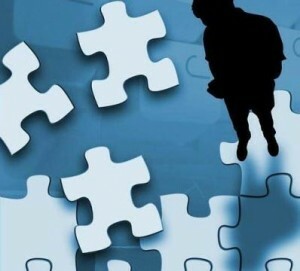 Association helps in maintaining good Sadhana, i.e. chanting the holy names every day regularly, hearing from the scriptures regularly, and giving up sinful activities. If we follow these principles and maintain association with saintly people, then Krishna gives us proper understanding and we develop a strong spiritual foundation. For e.g. if you are a doctor and I ask you something about medicine, you can answer. But if you are not related to the medicine field you will be clueless of answering such questions. Similarly, if you have a disciplined spiritual life, then such questions are automatically answered. When we use our resources and capabilities for the service of the Lord we experience supreme pleasure. Our senses will be supremely satisfied when we do any service for Krishna.